New research has led to a warning from a leading Antarctic expert that the world is on track for massive sea level rises resulting from the melting of an ice sheet. 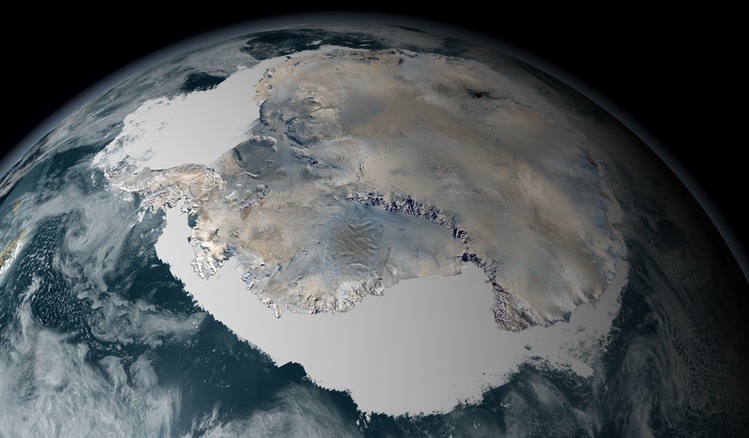 The research has revealed that if carbon dioxide levels in the atmosphere continue increasing as predicted, the giant East Antarctic ice sheet will melt. "If the Antarctic ice sheet completely melted, global sea level would rise about 60 meters. It's a sleeping giant."